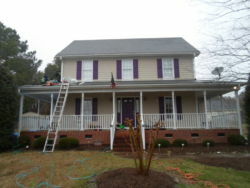 Take a moment to review some of our completed project photos. 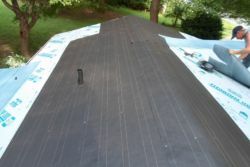 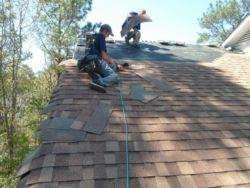 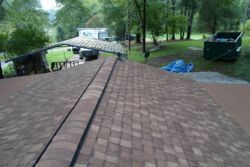 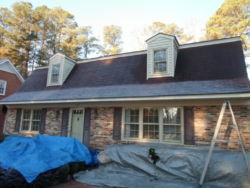 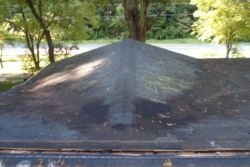 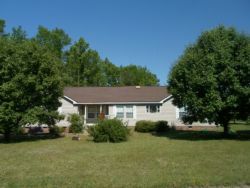 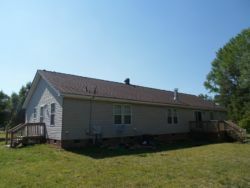 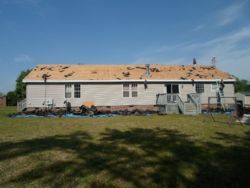 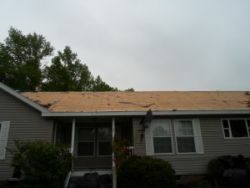 Here you can see the project before, during and after roofing repair. 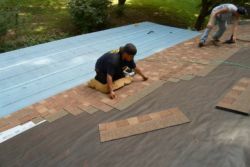 At Rain-Go Exteriors, we take pride in completing our work with precision and attention to detail. 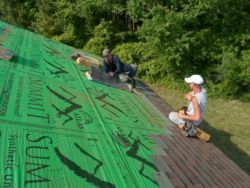 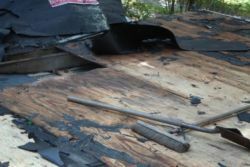 Although we are sure that you will be completely satisfied with the completion your roofing project, we still provide a 10 year workmanship warranty on our work. 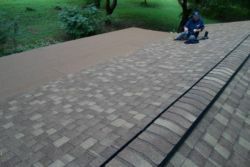 That’s Satisfaction Guaranteed! 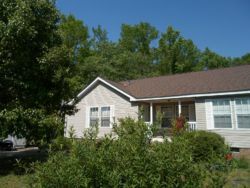 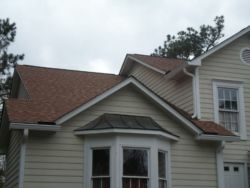 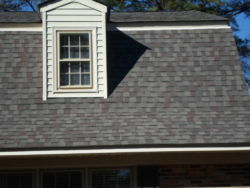 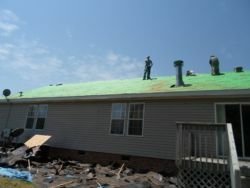 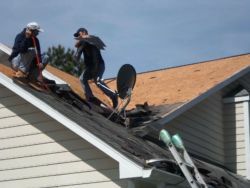 Contact Raleigh’s Top Roofing Company Today! 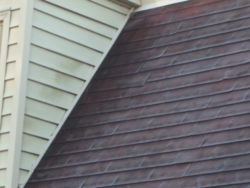 If you have roof leaks, rotten wood or poor gutter systems, then look no further than Rain-Go Exteriors. 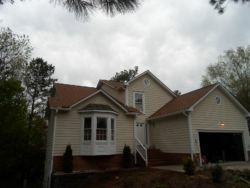 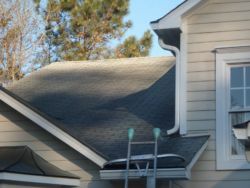 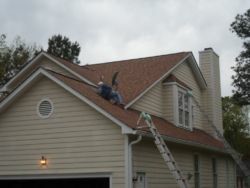 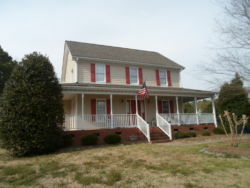 We provide residents of Raleigh and the Greater Triangle with full service exterior restoration. 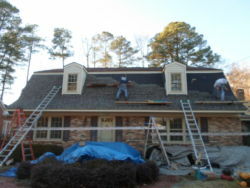 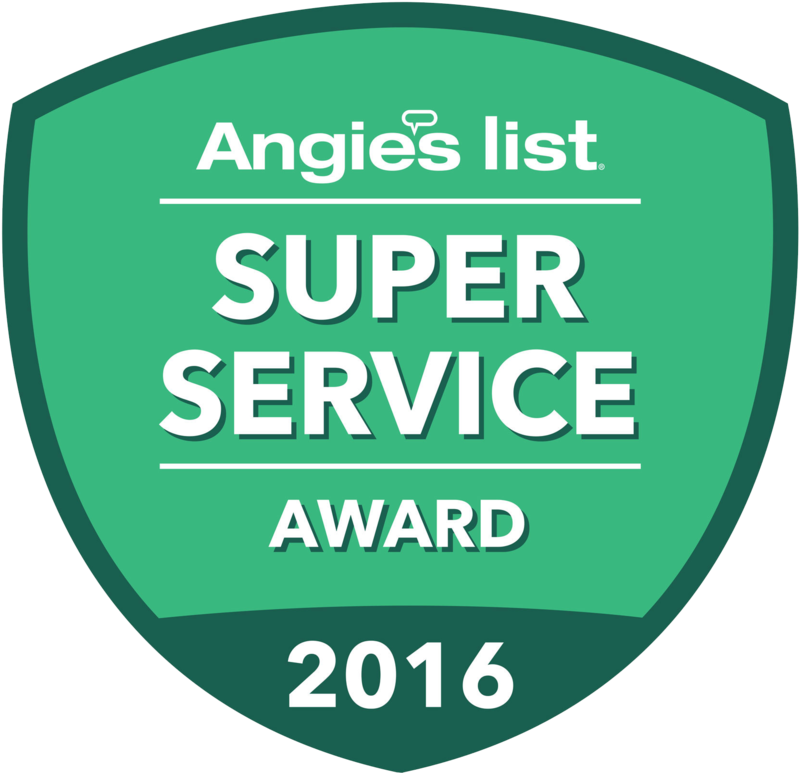 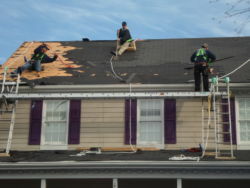 Whether you need to replace your roof, siding or just need a new wood deck, our team is the top restoration choice for the region.